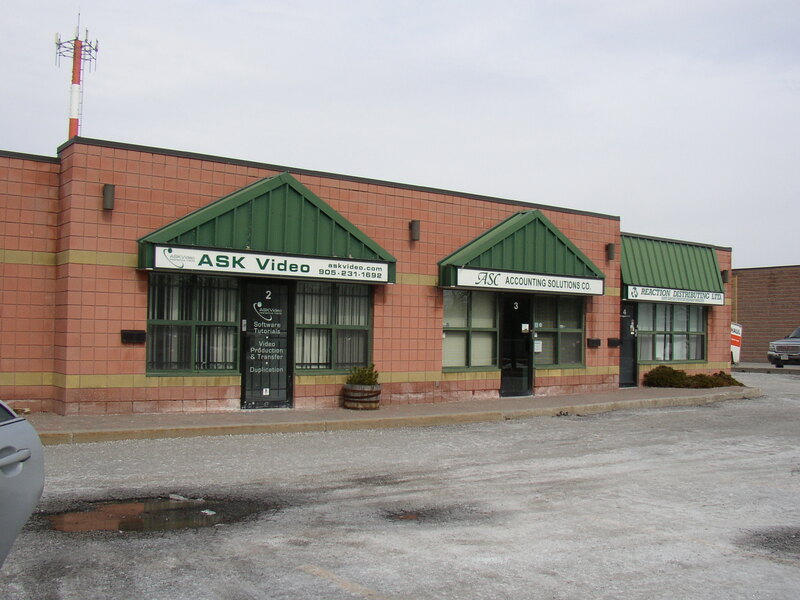 835 Westney Road South is a one storey, industrial, multi-tenant building with approximately 16,000 sq. 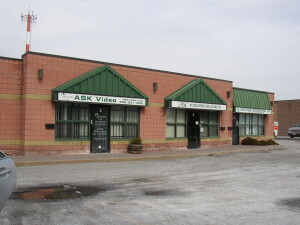 ft. located near Harwood Avenue in Ajax. There are 12 units in the building. Most are 1200 sq. ft., with one unit being just over 3000 sq.ft. The units facing Westney Road are 100% office space. The balance of the units have 10-75% finished office space. There are large shopping facilities available just around the corner. Access to the 401 is close through both the Salem or Westney interchanges.